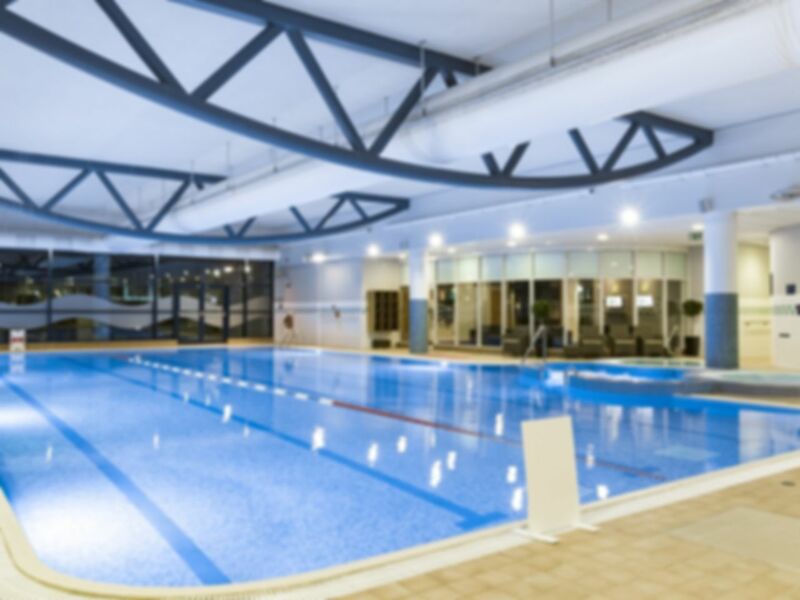 Welcome to Bannatyne Health Club & Spa, one of the best gym and spas in Peterborough! With state of the art gym equipment and relaxing spa facilities, you can expect to feel rejuvenated and revitalised upon leaving the club! In the gym you will find a great range of cardio kit and free weights. There’s also a functional training rig, perfect for trying out some new exercises. The heated pool has a separate area for lane swimming and for free swimming, so you’ll be able to make the most of the pool no matter how you want to use it. Need to relax after your workout? Take advantage of the luxurious steam room, sauna and spa pool! Access to Bannatyne Health Club is easy with parking available on site, and local bus routes 101 and 102 stop close by. Please note that last entry to the club is 30 minutes before closing, and all visitors should vacate the facilities 5 minutes before closing time. Lots of good quality equipment in the gym area be it weight machines or free weights. Cleanliness throughout to a high standard. Clean and quiet pool. Not great for weight lifting but lots of cardio and classes. Not good for weightlifting but great for cardio and swim. Easy access to all areas in the building. Good weights area with space to train. Post gym workout food in the cafe area also good. Very busy pool area on a Saturday morning, however facilities clean and tidy.